Tokyo last hosted a Summer Olympics in 1964, the same year the first Shinkansen bullet train was completed in Japan. 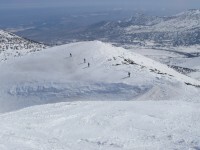 Since then, new routes have been extending to nearly every region of the country. In 2015, just five years before the Summer Olympics will return to Japan's capital, a new route was completed that extends from Tokyo through Nagano City to Toyama, the gateway to the Tateyama-Kurobe area, and onward to the garden city of Kanazawa in Ishikawa Prefecture. 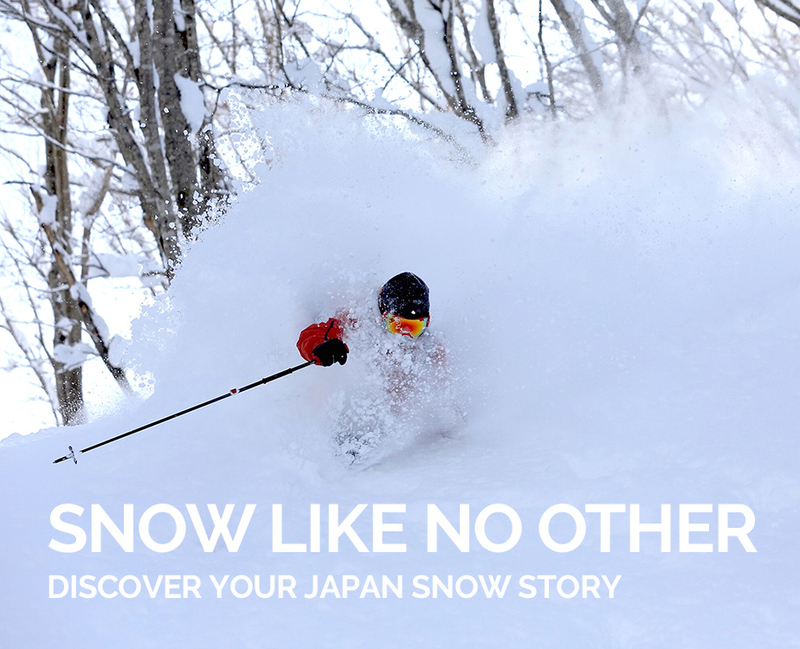 April and May are particularly popular months for backcountry skiers, and the new Hokuriku Shinkansen makes it easier than ever to explore the resorts in Nagano's Iiyama area. 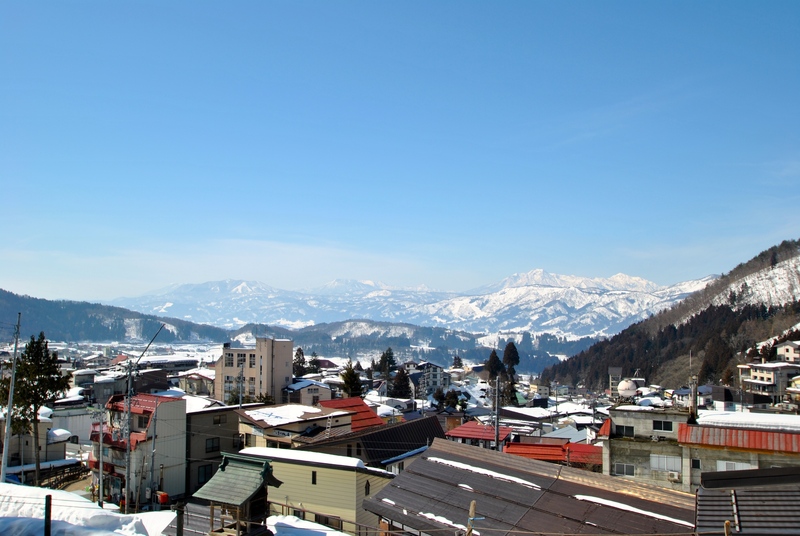 What used to be a 50-minute ride on a local train from Nagano City to Iiyama Station now takes just 12 minutes, and from there it's a short hop to Nozawa Onsen Snow Resort. 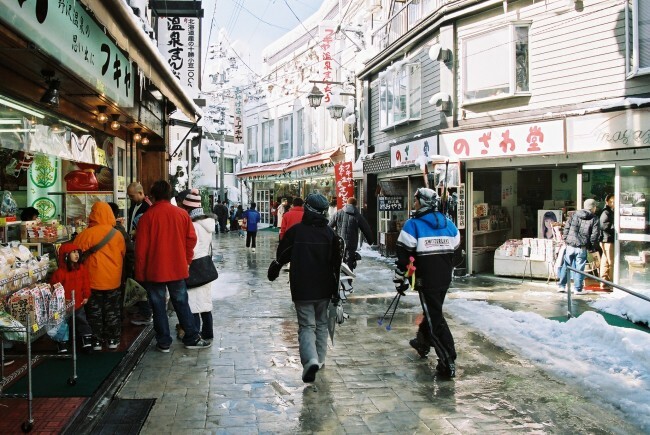 Savvy snowhounds have already discovered Nozawa Onsen as a more traditional alternative to the increasingly international Niseko and Hakuba resorts. 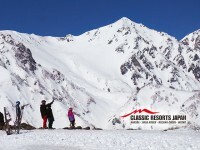 The robust ski resort generally opens in early May, and with the year's plentiful snowfalls there was lots of white stuff to slide around on in the refreshing mountain air. 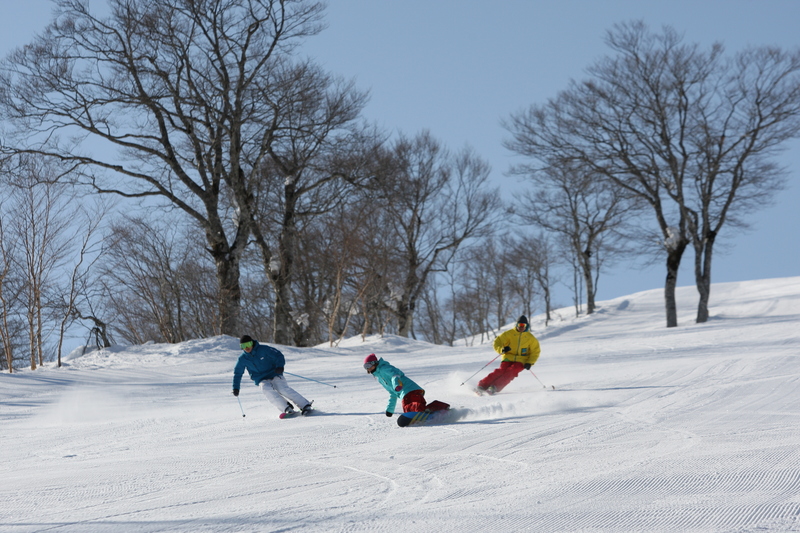 There are also several smaller ski resorts in the area, and Jigokudani National Park is less than an hour away, with tours leaving from the village daily. While Nozawa Onsen is no longer the secret it once was, the village manages to retain the charm that has attracted many visitors looking for an authentic experience by preserving its centuries-old traditions, as well as maintaining its deep roots with its sister city in western Austria, St. Anton am Arlberg. Water runs everywhere in the village. 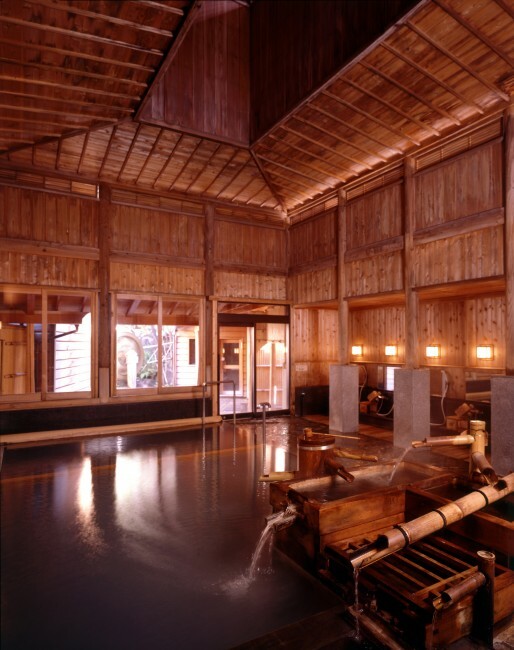 There are 13 free soto-yu - hot-spring-fed public baths - dotted around town, as well as several footbaths where visitors can dip their toes in the recuperative waters. Nozawana, a Japanese variety of mustard leaf that's pickled and served in a variety of dishes, is a local delicacy served on the streets in oyaki (steamed buckwheat dumplings) or as a side dish in most restaurants in the village. Ex-World Cup Skier Yuta Ueno runs Compass House Ski & Bike Show with his wife Manami, the village's most recent Olympian, who competed at the Sochi Olympics. 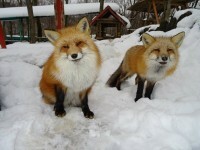 The couple run spring biking tours and have high performance bikes for rent. 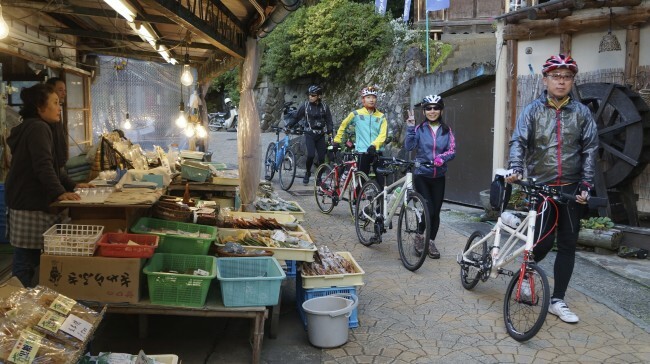 You can take your bike up on the gondola and enjoy downhill and cross-country courses. 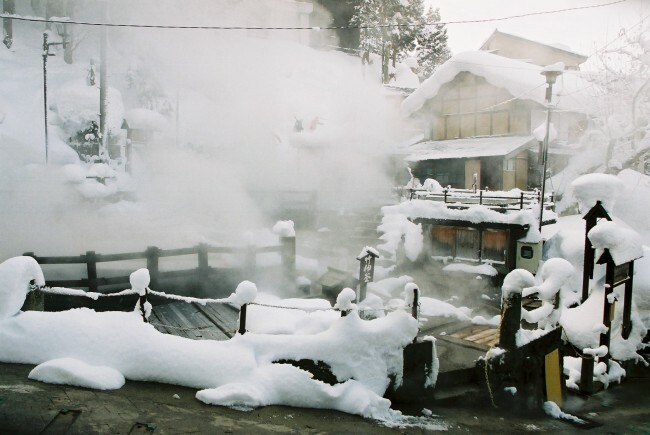 Winter is what Nozawa is most famous for, but spring and fall tours are especially, good and show Nozawa in a different light. Time your spring skiing right and you can also enjoy the bloom of the cherry blossoms as they dot northern Nagano's hills and mountains in pink.